So my favourite holiday is coming up, yes that’s right, Halloween! 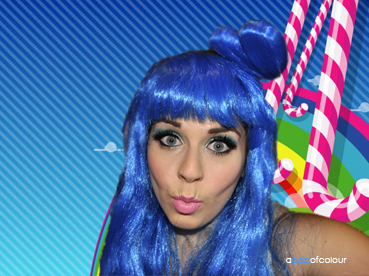 I thought I would dress up like Katy Perry this year and I saw this awesome blue wig at Zellers from her California Gurls music video so that pretty much sealed the deal. 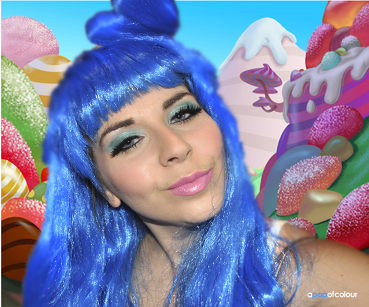 I watched the music video (my first time seeing it actually) and tried to recreate the look she rocks in the candy-filled clip. Hope you enjoy! So the first thing you are going to do is apply a face primer. 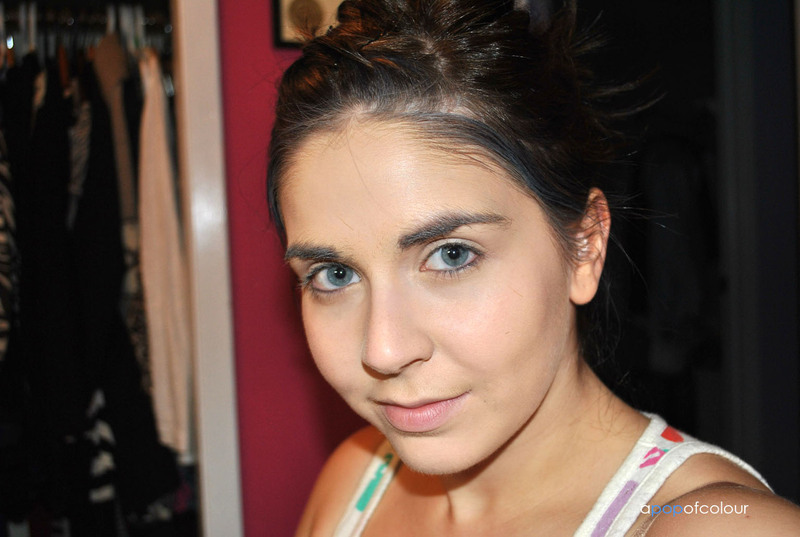 The one I always use is Hard Candy’s Sheer Envy primer from Wal-Mart. After that I used YSL Touche Eclat, a highlighter and concealer which will brighten up the look. After that, apply your favourite foundation. I used Laura Mercier’s Silk Creme Foundation in Bamboo Beige. Just a tip, for Halloween I would recommend using a foundation that does not have an SPF in it. For this spook-tacular holiday you are probably going to take a bunch of photos and foundations with SPF can make your face look whiter than it actually is on film. This is because the SPF reflects light, so it will make you look ghostly. No pun intended. 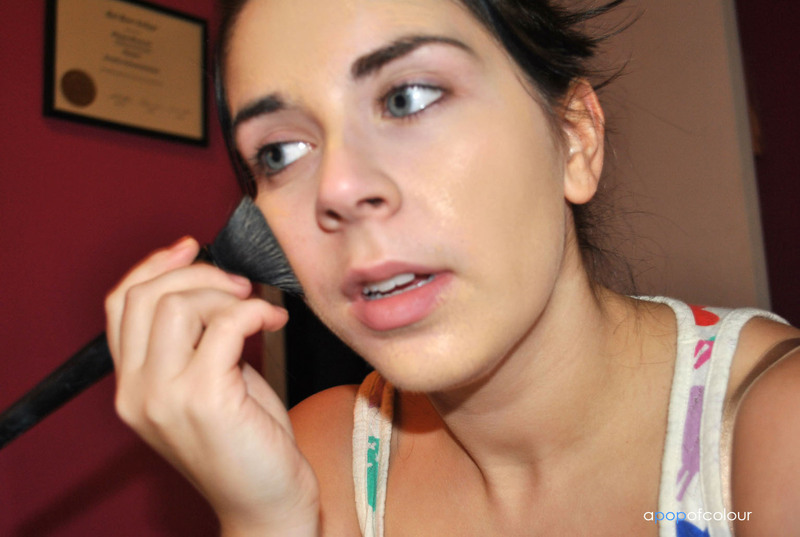 I always stipple my foundation on with my ELF Flat Top Powder Brush ($3 at Target) and then buff it into my face. 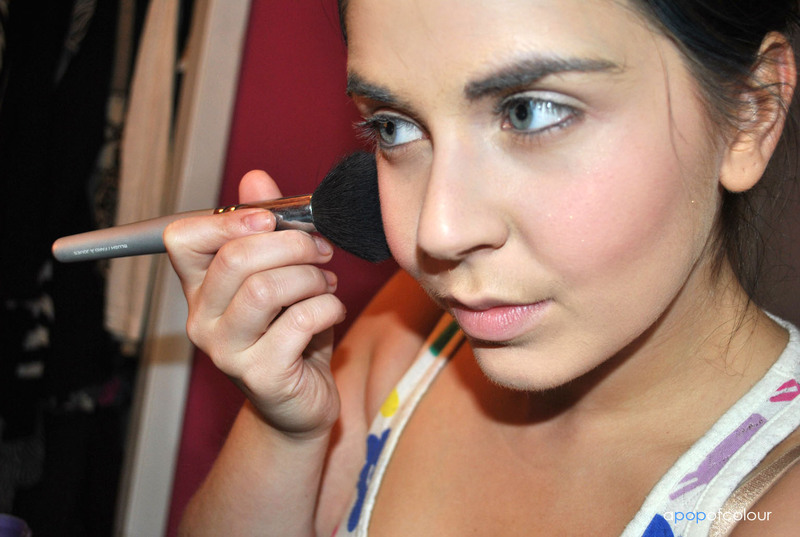 To set my foundation I used Make up For Ever HD Microfinish powder which is great for photos. Katy looks fairly bronze in the music video (she’s singing about California Girls, duh!) so I used a bronzer all over my face to get that tan glow. 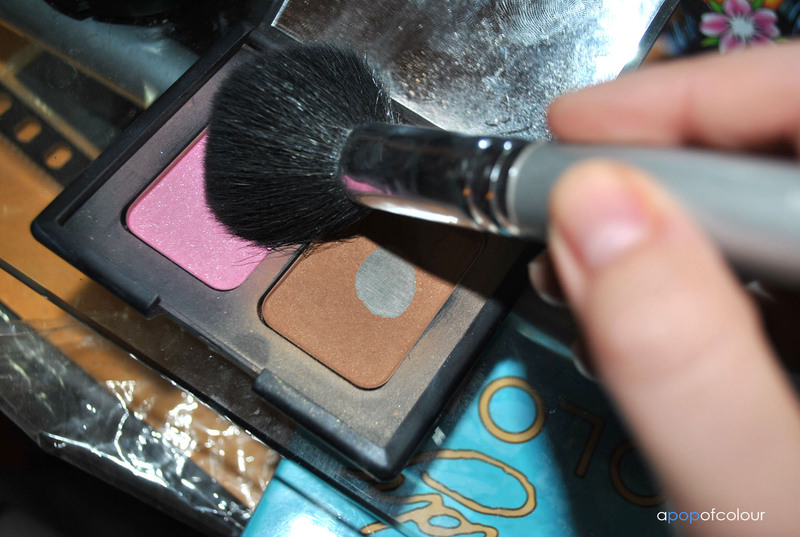 Next apply a pink blush. 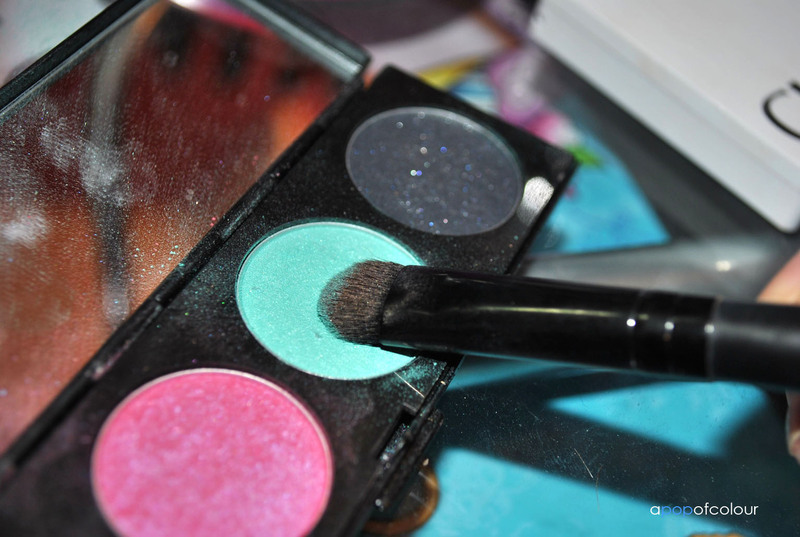 I used NARS Angelika, which is a cool-toned bright baby pink with sparkle. 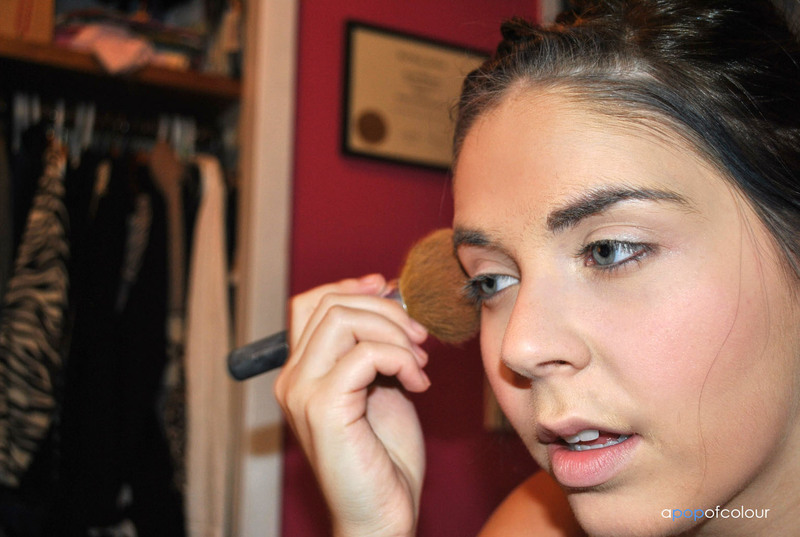 If you have no brows or if they were wiped out from the foundation make sure to fill them in. I used Buck from the Urban Decay Naked Palette. 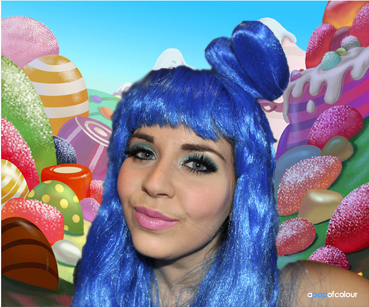 Katy wears green eyeshadow when she is donning the blue wig. I don’t have anything that electric green so I had to fake it. 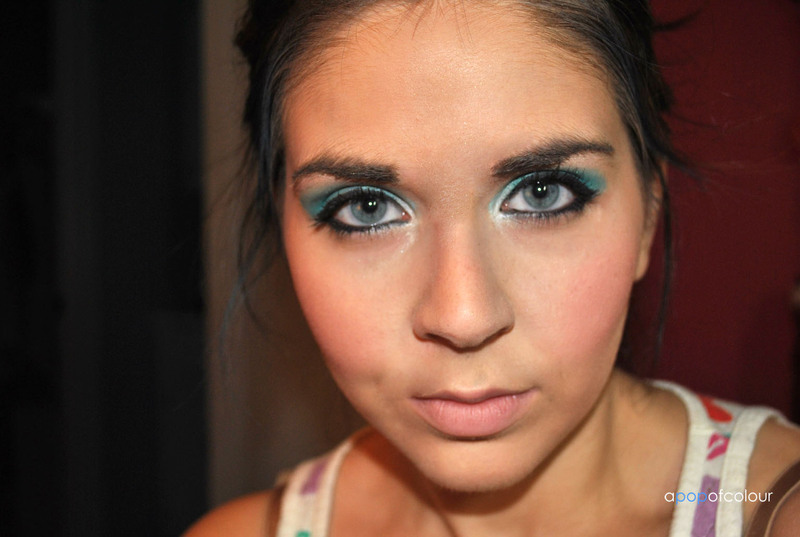 I used MAC’s Too Dolly from the Hello Kitty collection (limited edition) and then another teal eyeshadow on top from my Ed Hardy palette. 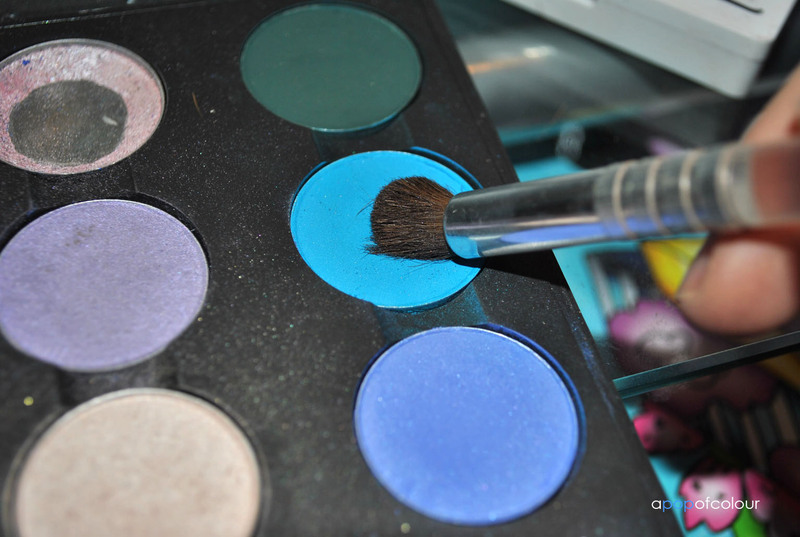 I applied these colours with a stiff top eyeshadow brush (mine was ELF Studio – $3 from Target! ), I find that it applies bolder colours better. 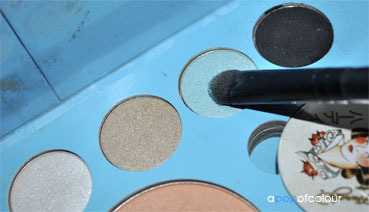 With the fluffier eyeshadow brush you can have some fall-out, with a stiffer one there is more control. 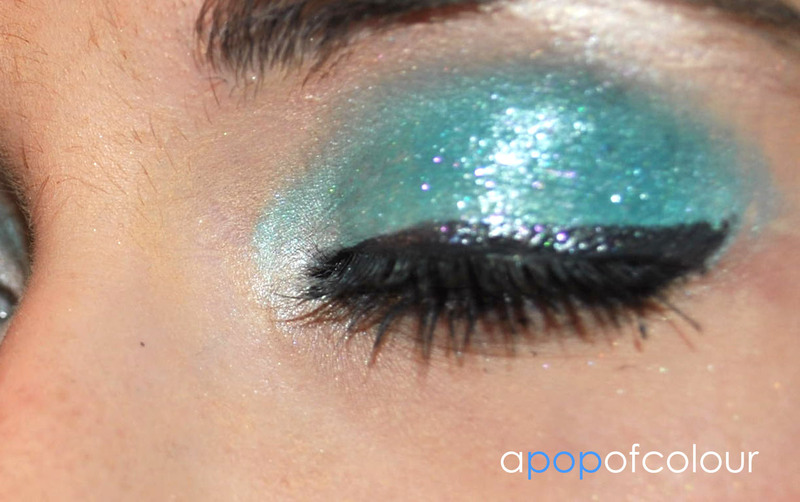 For the crease I used MAC’s Electric Eel (Pro shade) and really worked that in. 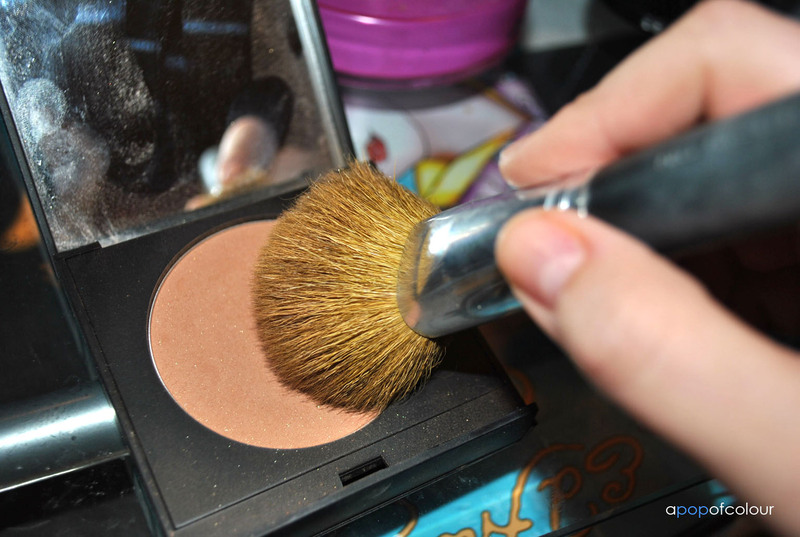 Make sure to blend, blend, blend! 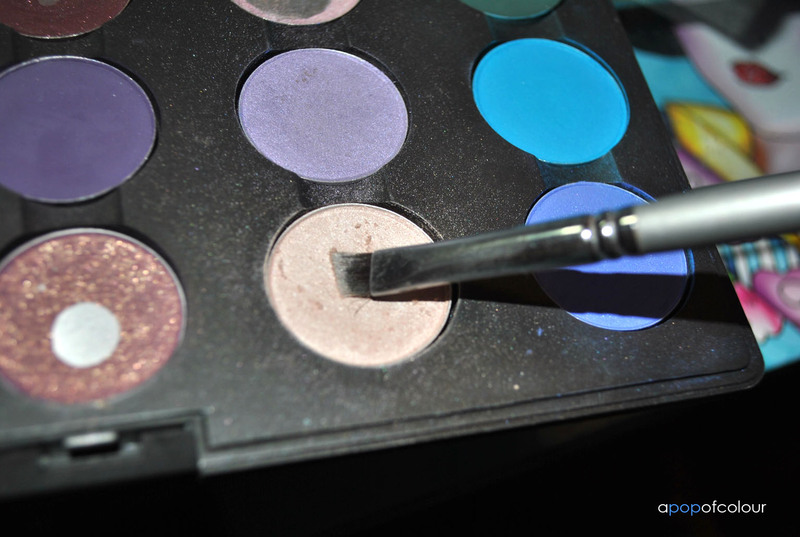 Using a white eyeshadow, line the inner tear ducts of your eyes to make them pop. Grab your black eyeliner and line your water line and lower lash line. Katy’s eyeliner is quite dark all the way around. 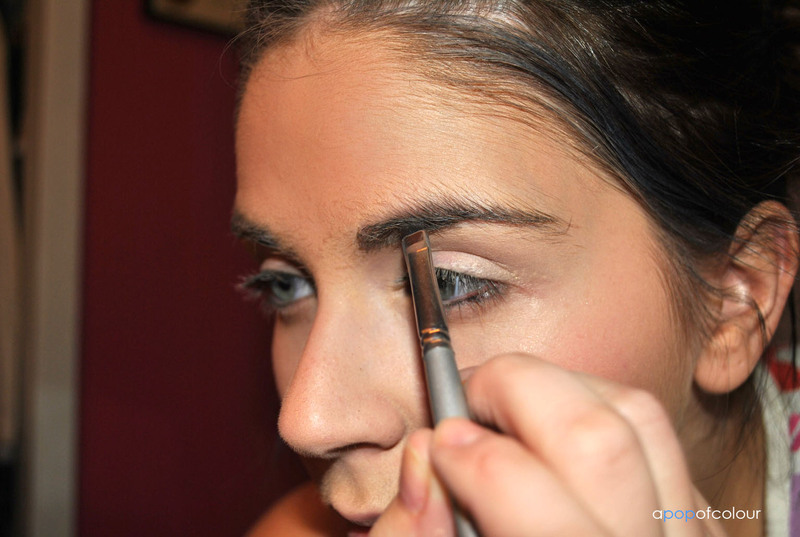 Next grab a liquid eyeliner or gel liner and line your upper lash line and then connect it to your bottom lash line. 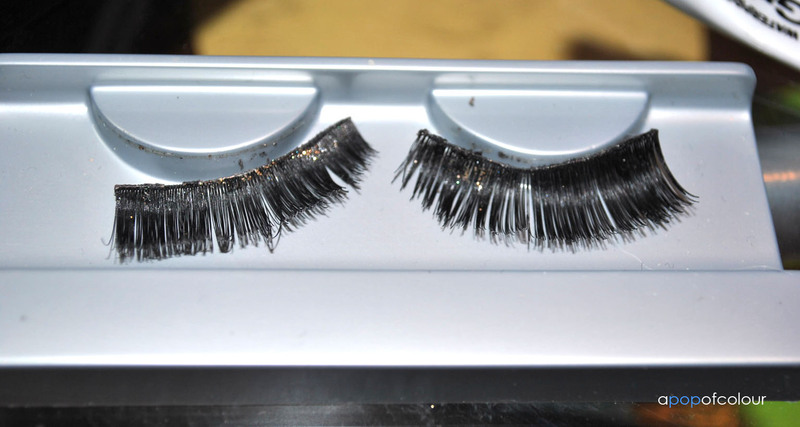 Curl your lashes and then apply your favourite mascara. I used YSL Faux Cils mascara. This next part is optional and I don’t really recommend it. Katy’s eyes are very glittery in the music video. Of course I misplaced my glitter (Murphy’s Law) so I used a glittery lipgloss which was fine at first but then made my false lashes hard to apply and then crease the shadow. It also weighs down your eyes. I don’t recommend it, but it’s certainly something you could do if you don’t have glitter and want the same effect. 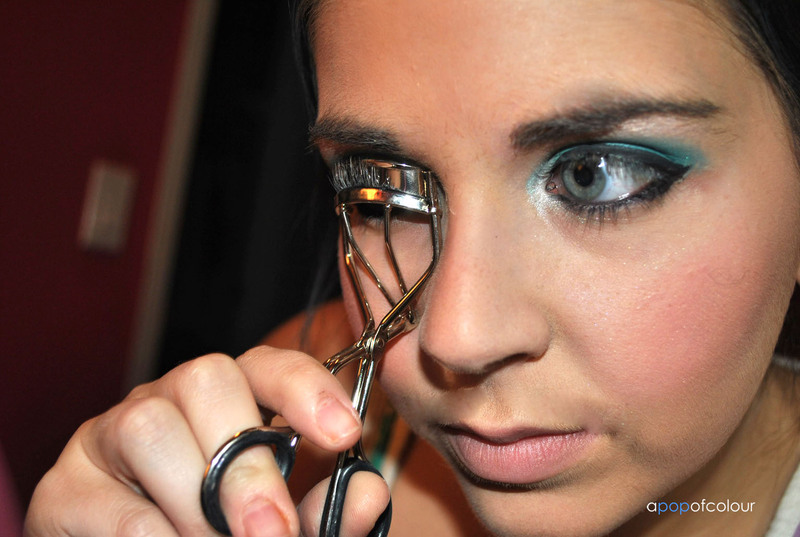 Apply your biggest fake lashes and then seal them with some mascara. At this point we are almost done! 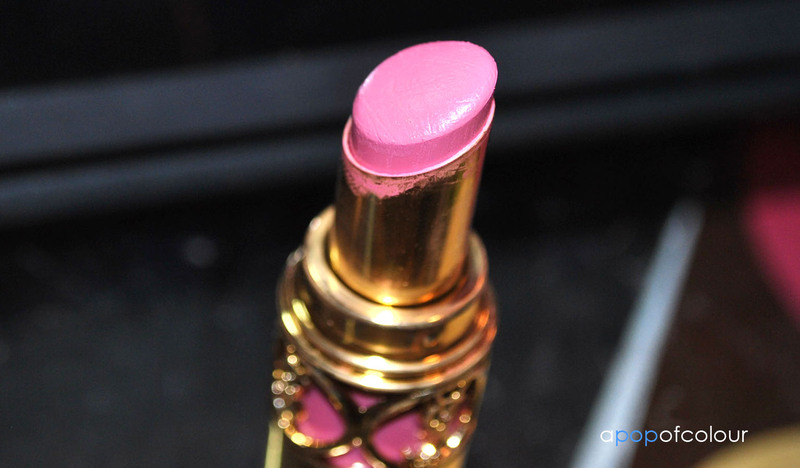 Grab your favourite obnoxious pink lipstick (I used YSL Rouge Volupte in #8 Fetish Pink) and apply it. 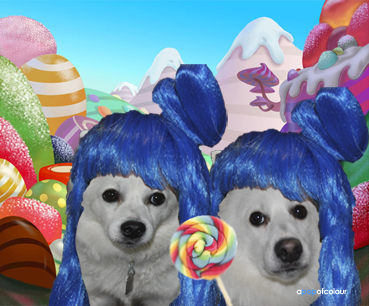 Finally, put on your blue wig and prepare to be transported in Candy Land!